Russia is an artist or historian’s dream. Visiting this nation is something you’ll cherish for years, whether on a Northern European cruise in the Baltic, a river cruise along the Neva, Svir and Volga Rivers or a coastal cruise of the Black Sea. This page offers you the best Russia cruise deals, from a variety of cruise lines sailing various itineraries. Russia’s onion domed churches and fur clad upper class will lure you into this land where you’ll learn of the history from its long line of czars to its time as the most powerful communist nation. 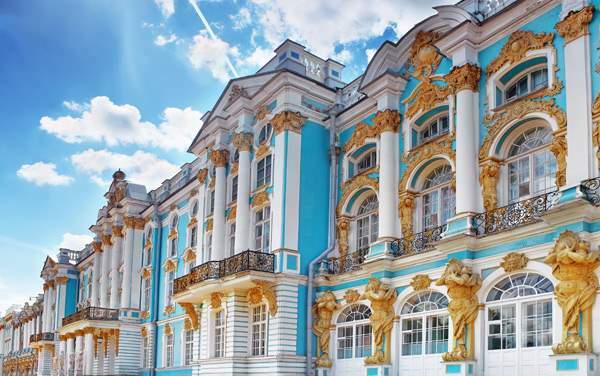 You’ll see the enormous art collection of Catherine the Great at the Hermitage in St. Petersburg, and tour the treasury to admire Faberge eggs at the Kremlin in Moscow. You’ll taste the bellinis and vodkas of the region and you’ll see amazing wooden structures built without a single nail. 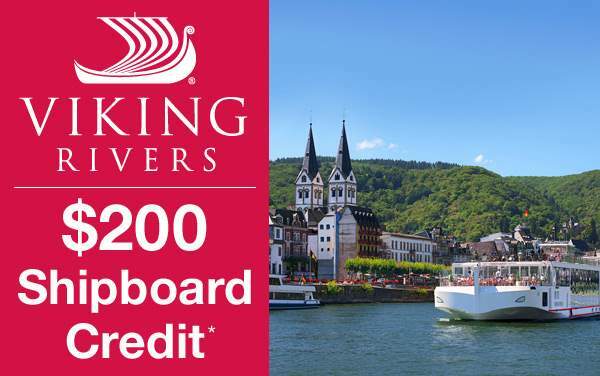 Before exploring Russia on a cruise, browse our best Russian river cruise deals below.